Typically, G Force will provide a circuit rider to operate and maintain your system. 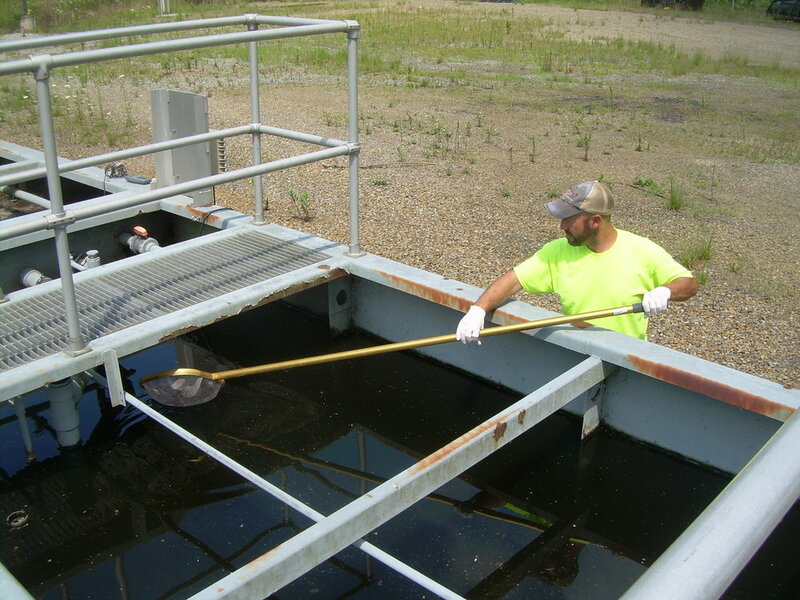 The circuit rider program allows our PADEP certified operators to travel to multiple plants on a given day performing routine operations, inspections, maintenance, field tests, and sampling. Visits will be scheduled in advance based on the scope of work involved. The number of visits to the plant is site specific and depends on the size of the plant and permit requirements. Using our circuit rider program allows you to meet legal requirements without the cost of a full-time employee. During each visit our operators will perform process control testing and routine system component checks to ensure proper plant performance. They will also monitor chemical feeds for optimal plant performance. When the plant is operating at optimum efficiency our trained field staff and operators will perform sampling to keep you in compliance. 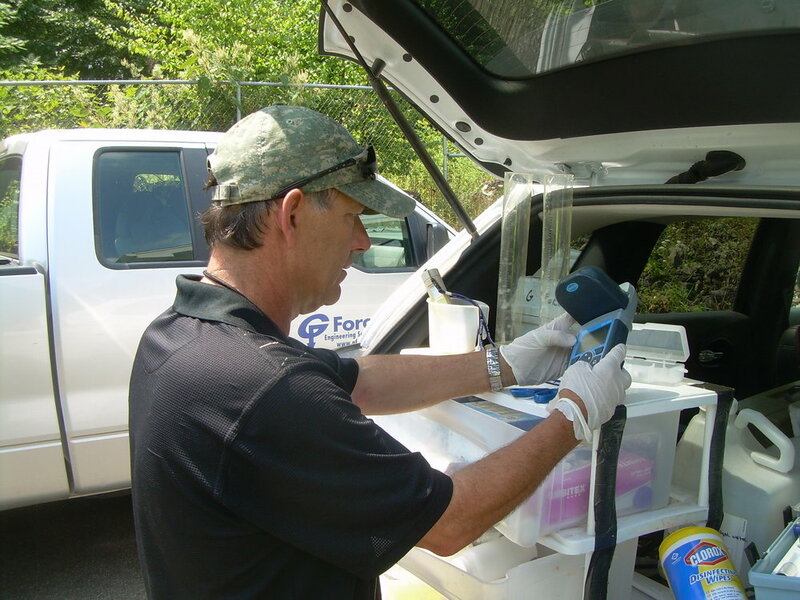 Our team will collect required monitoring samples and coordinate with your lab for analysis. Results of analyses are submitted electronically by G Force to the PADEP via the Drinking Water Electronic Lab Reporting system or Electronic Discharge Monitoring Report. Copies are automatically forwarded to you. In the event of equipment failure, biological upset, or hydraulic overload of the treatment process, the Operator will make necessary adjustments and repairs to bring your system back into compliance. We are on call 24/7 and available for any emergency. G Force operators can also provide the required level of operations and maintenance needed for your public water system including distribution systems, pits, interconnections, booster stations, pumps, and more. Our temp service can assist you if your Operator is out for medical reasons, you are between hiring’s, vacations, or just need an extra hand. ﻿Once your new Operator is in place we can provide training while they are pursuing certification. Acid Mine Drainage is a common problem faced in our area. AMD is highly contaminated and hazardous to the environment. Each discharge is different depending on the quantity of water to be treated and contamination level. With over 30 years’ hands on experience treating all facets of AMD, we can offer solutions to difficult to treat AMD wastewater. In addition to technical solutions we have experienced operators at dozens of AMD sites throughout Central and western PA. Let our Operators keep you in compliance with strict government standards.